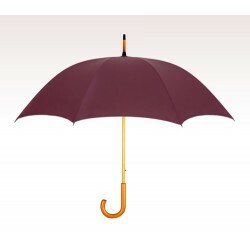 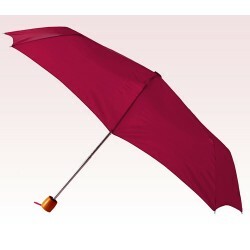 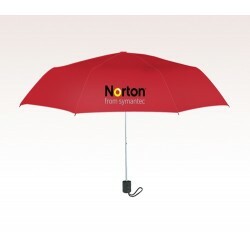 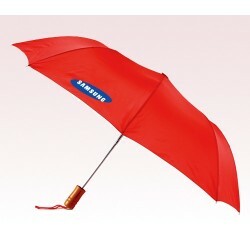 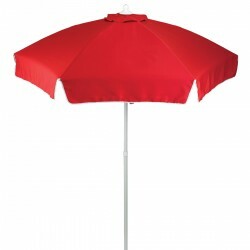 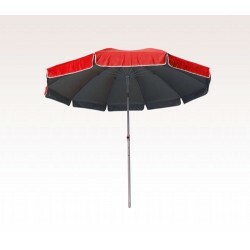 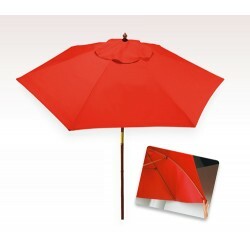 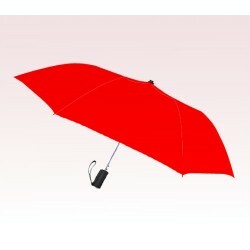 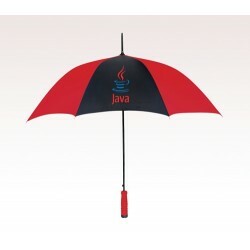 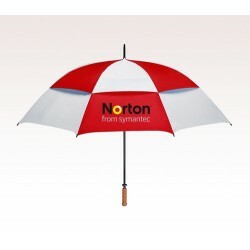 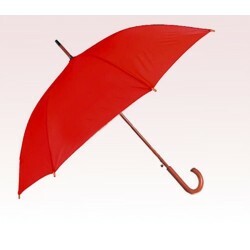 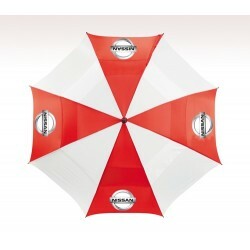 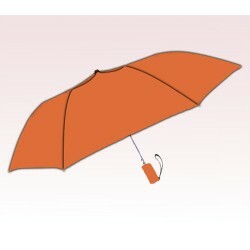 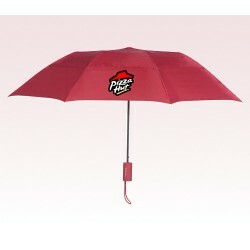 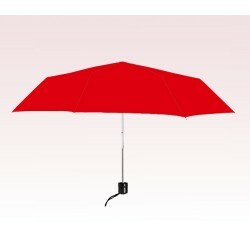 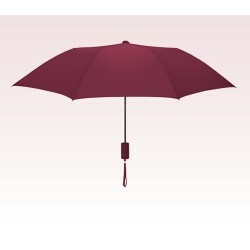 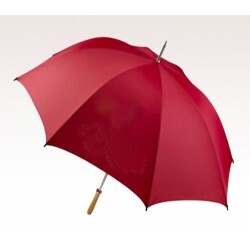 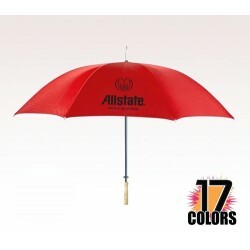 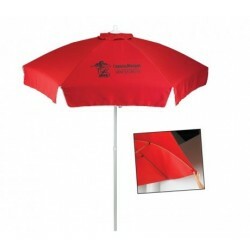 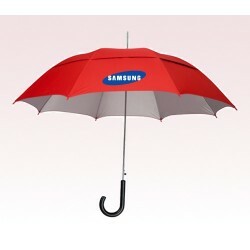 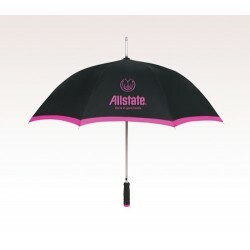 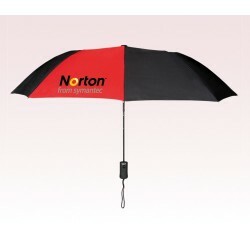 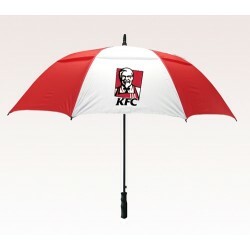 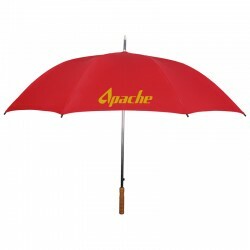 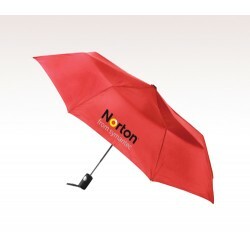 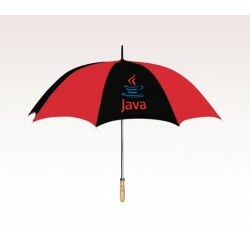 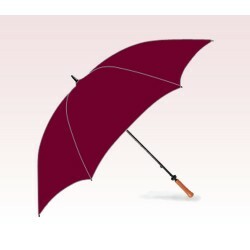 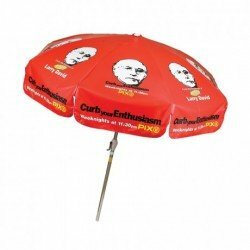 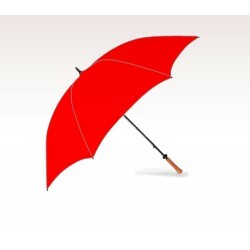 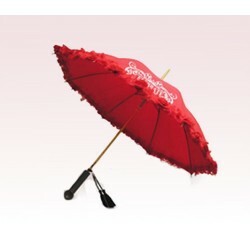 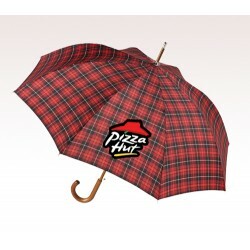 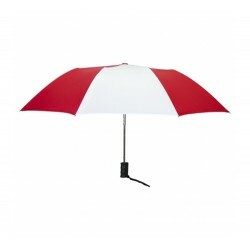 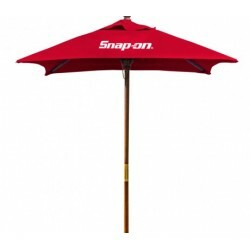 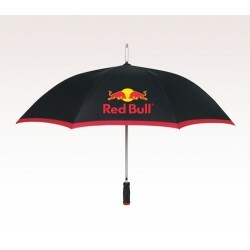 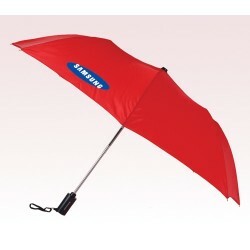 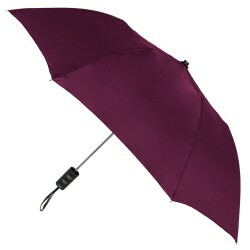 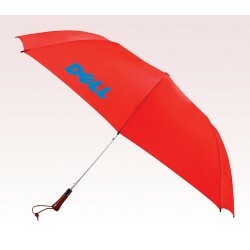 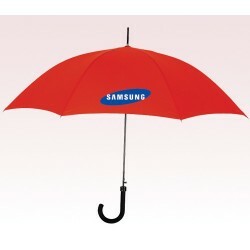 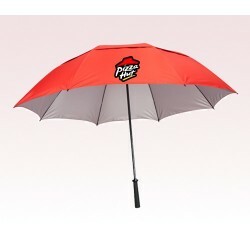 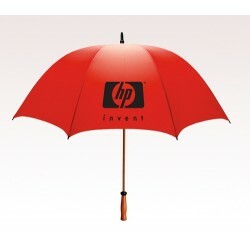 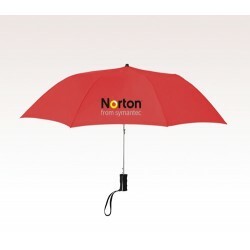 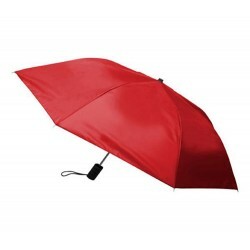 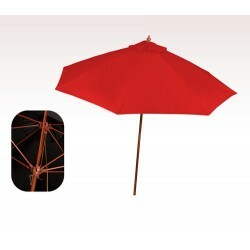 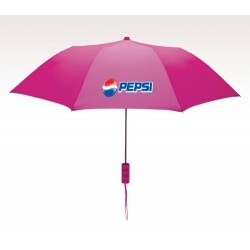 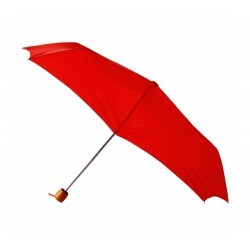 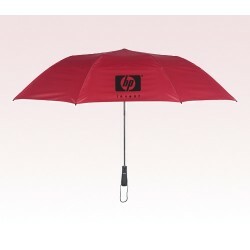 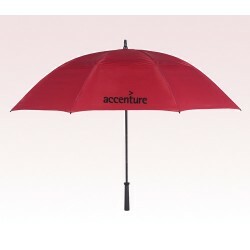 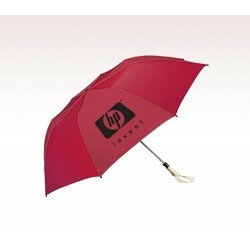 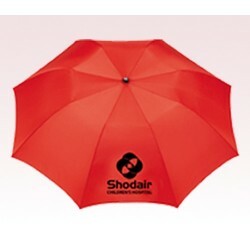 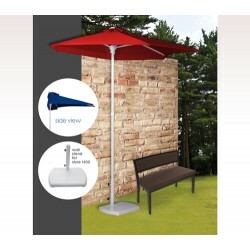 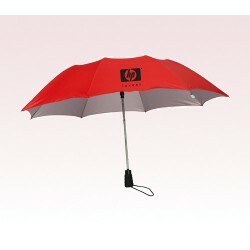 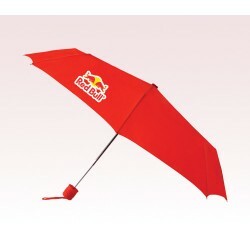 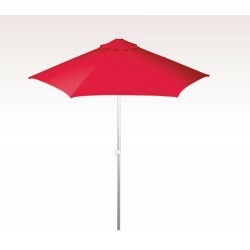 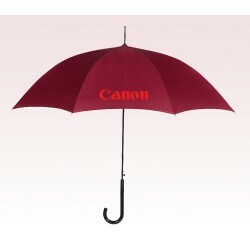 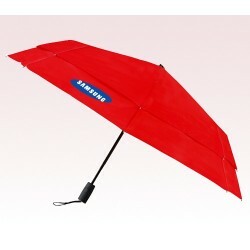 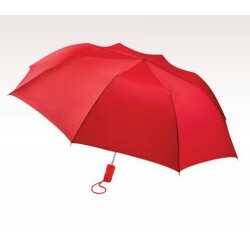 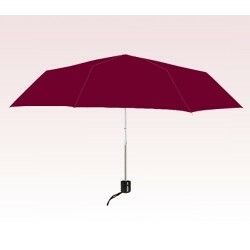 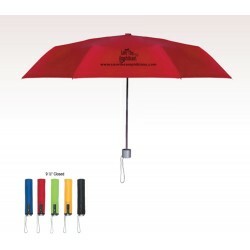 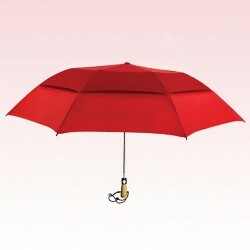 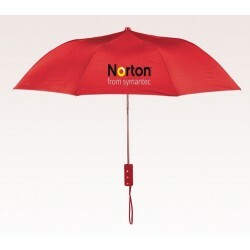 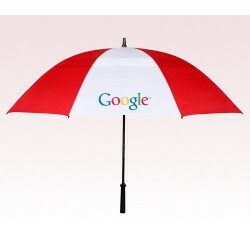 The custom red umbrellas help you to get a flood of targeted customers to your business. 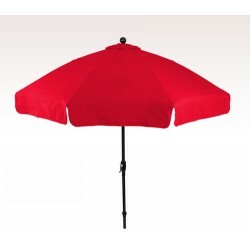 You get a variety of options to advertise on these red umbrellas. 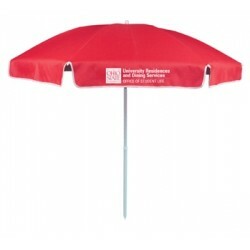 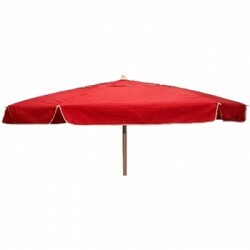 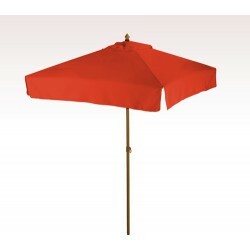 The personalized red umbrellas meet all your branding requirements. 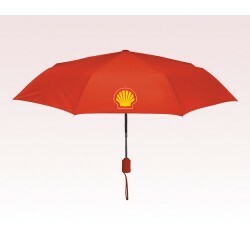 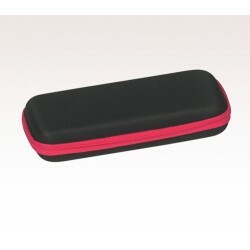 It offer enough brand imprinting space for the brand name and business logo. 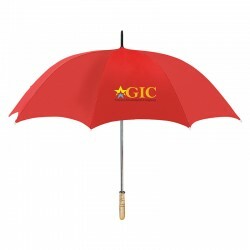 The promotional red umbrellas are available in different prizes and you can select the best one that suits your business needs. 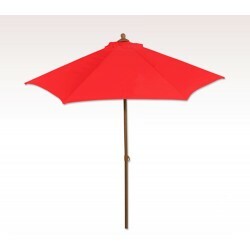 The variety in design and forms of the red umbrellas makes you even confused to pick the right choice to portray your business identity. 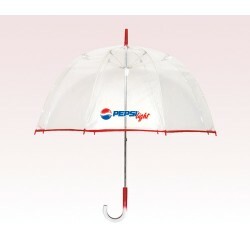 Choose the best one to disclose your brand name in public eyes.